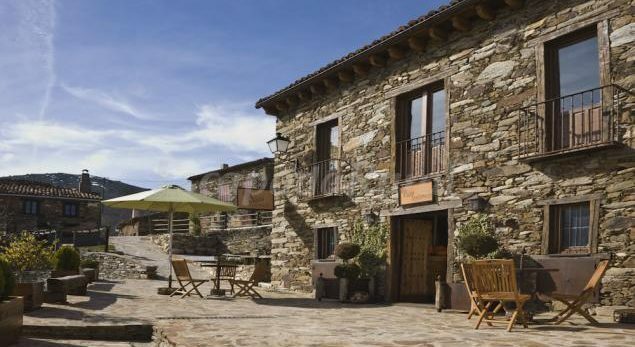 Looking for an incentive trip to Spain near to Madrid? Discover an unusual getaway perfect for rural tourism. 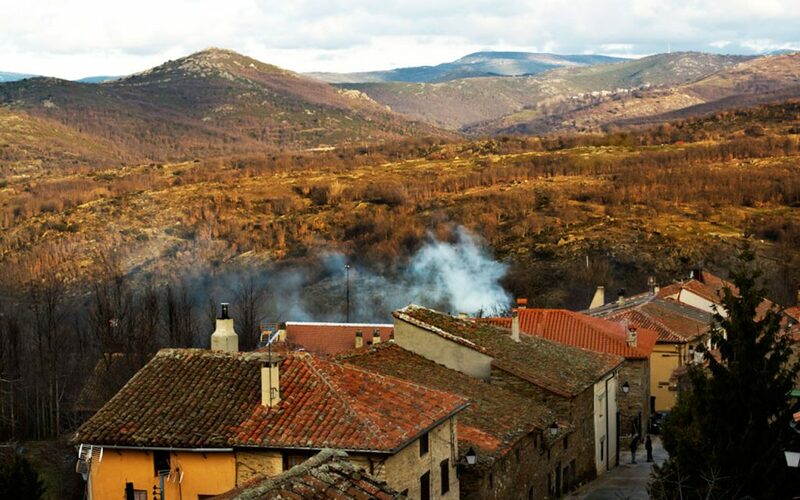 We are talking about “La Hiruela”, a small village which will transport you to another century. Endowed with houses made of stone, adobe and oak wood from the pastureland, this town has hardly undergone any changes in its structure since its construction, providing it with its own architectural identity. 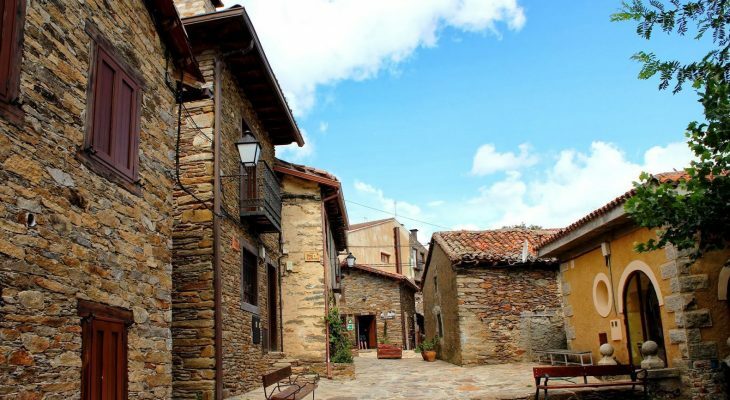 It’s considered one of the best-preserved villages in the Community of Madrid and offers to its visitants a wide range of activities where you can connect with nature. 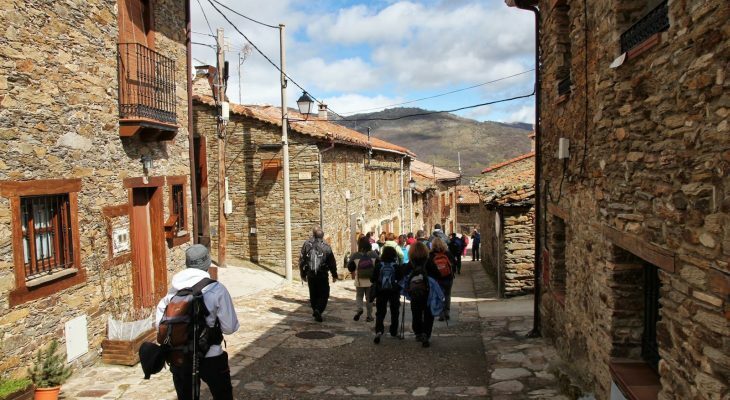 You can make routes through incredible paths between forests and streams, visit medieval villages such as Buitrago, witness the lush forests of the Hayedo the Montejo or discover the stunning valleys of La Puebla. La Hiruela is ideal for adventure lovers because its landscapes allow you to disconnect from the citizen rhythm and enjoy activities such as hiking, hunting mushrooms, organizing picnics and contemplating diverse types of landforms that you are not used to seeing every day. In case you feel hungry after exploring, La Hiruela counts with two amazing places which will leave you far away from satisfied! 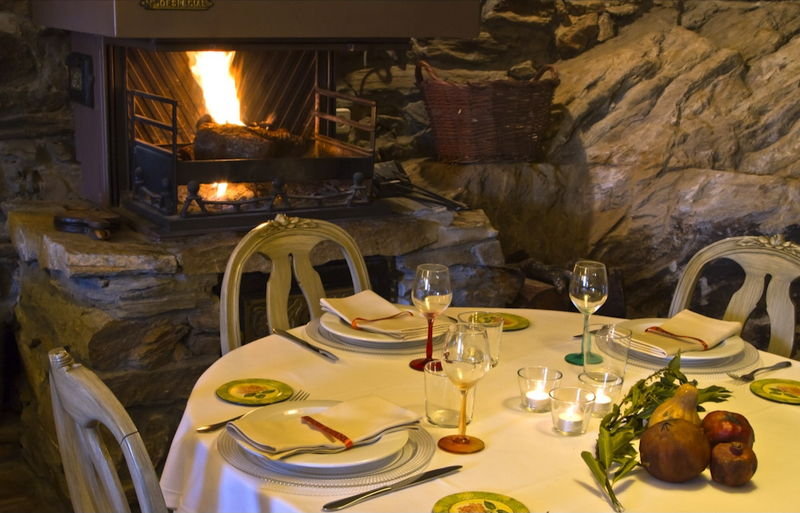 Casa Aldaba and La Hiruela Bar-Restaurant are the perfect places to restore your energy and taste the local delicacies. The first one is located in an old stone house and it specialises in game, poultry, seasonal products and mushrooms. While the second one it’s more suitable for express travellers, offering takeaway services like pizzas, sandwiches and paellas. What are you waiting to explore this special and nearby destination? Find out more about our incentive programs at Ovation Global Spain.